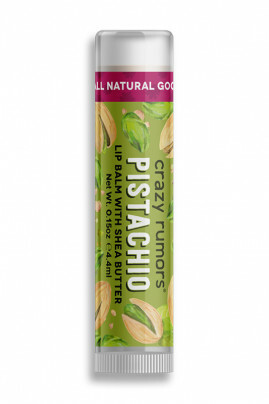 CRAZY RUMORS Natural Lipbalm Pistachio gives you a sweet and nutty taste ! Its formula rich in organic shea butter nourrishes and protects your lips, they are smooth and delicately fragranced. 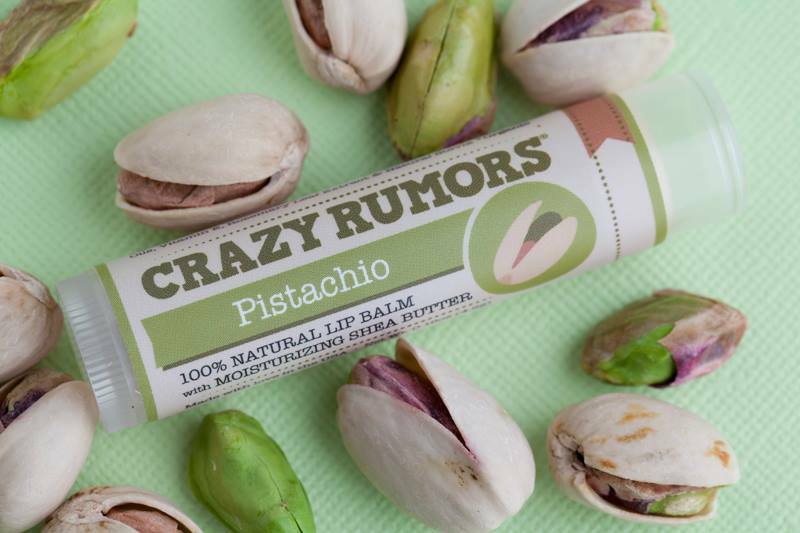 Crazy Rumors Lip Balms are 100% natural, cruelty-free (not tested on animals) and vegan (no animal-derived ingredient).